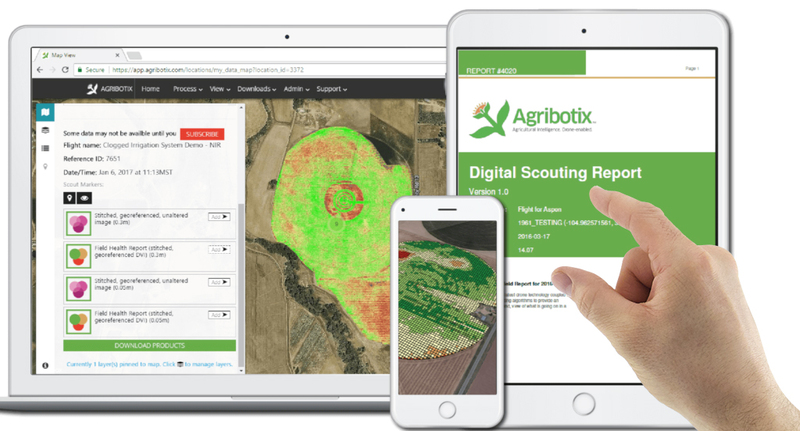 Agribotix is the leader in drone technology helping growers make more informed decisions for their businesses. 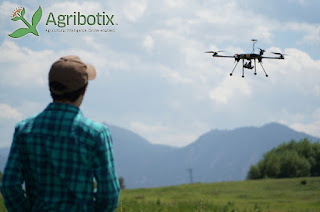 Agribotix provides the complete solution both the hardware and the software and 100% focused on agriculture. With the Agribotix enduro quad you can pull up to your field roll it out of the case and set it up in just a couple of minutes. You can design a flight to survey up to 160 acres with just a few clicks. FarmLens Agribotix data processing platform you upload your images and within hours you get back actionable intelligence. Everything that comes out of it is 100% purpose-built for agriculture. Agribotix starts with a baseline NDVI what we call the field health report that gives growers a bird's-eye view of their fields and shows them where the crops are healthy and where they need attention. With the outputs from FarmLens you can see if your irrigation is working efficiently and effectively. In addition to, outputs include Field Health reports for drone-enabled crop scouting, prescription maps for in-season fertilization, and the other specialized reports. You can reduce pesticide and fertilizer use, there by lowering costs while also increasing yields. That's good for your agriculture business. One of our software teams main objectives is keeping farm life simple. So the solutions you need are accessible. When you work with Agribotix will push past the hype and show you how to get an immediate return on investment with drones and data process. Because Agribotix offers both hardware and software. Agribotix is the most convenient, most cost-effective, and most robust solution for growers and the people who serve them. 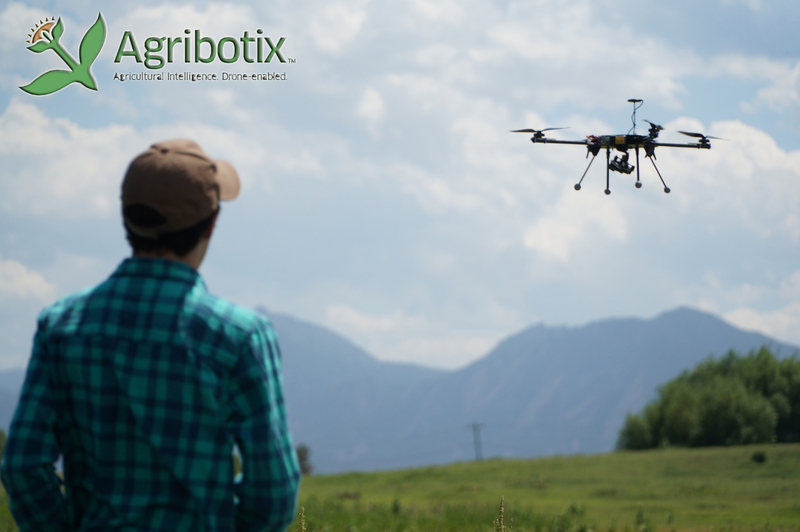 With Agribotix you also can be on the forefront of aerial data and image processing for agriculture. For more information visit website agribotix.com. 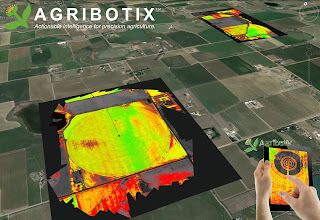 0 Response to "Agribotix Provides Solution for Drone Technology in Agriculture"